扭傷後肌肉痛及出現肌肉很硬該怎麼辦呢?What shall I do with stiff muscles and sprains? What shall I do with stiff muscles and sprains? 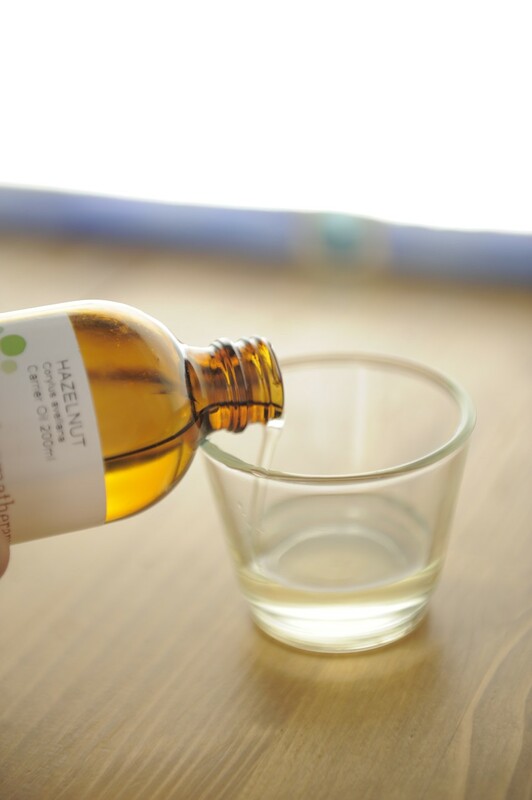 Muscle aches can use this massage oil that effectively to improve muscle pain. In cold water with a cold towel, this can effectively relax the muscles. 患上感冒後,鼻子很塞,喉嚨亦很痛,有那些精油可幫助我呢?After suffering from flu, I still have blocked nose and my throat also hurts, which essential oils can help me? After suffering from flu, I still have blocked nose and my throat also hurts, which essential oils can help me? Eucalyptus, Niaouli, Ravensara Wild and Sandalwood. Eucalyptus oil can be inhaled directly, put 3-4 drops of essential oil on a paper towel, can be reached through the nasal effect, especially for people with allergic rhinitis or cold. Niaouli is good for nasal congestion, sore throat can relief by sandalwood, mix 2 drops of sandalwood and Niaouli into 10ml lotion. The lotion applied to the throat, have a good effect. Ravensara Wild can be used together with the vaporizer, put 5-6 drops of essential oil, then add warm water. Ravensara Wild has antibacterial and improves immunity effect. 如何能舒緩經痛?How to relieve menstrual pain? 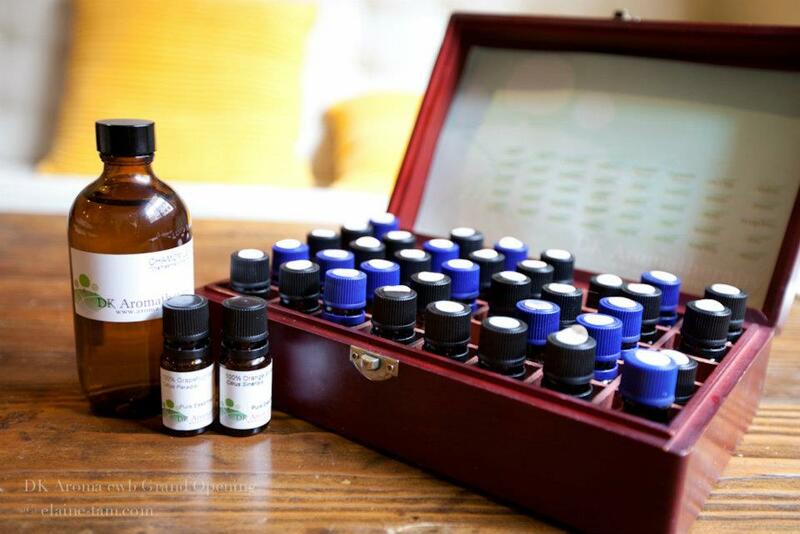 聽說有些精油可幫助減肥，真的嗎?I heard that some essential oils can help you lose weight is that real? I heard that some essential oils can help you lose weight is that real? Essential oils such as two drops of cypress, 1 drop geranium and 1 drop of mandarin, with 10ml grape seed oil and 10ml evening primrose base oil to massage. It helps firming the skin, lymphatic drainage and achieves weight-loss purposes eliminating fluid retention. 我想更好地享受沐浴的樂趣, 請問有哪種精華油是值得嘗試的?I would like to enjoy the pleasure of a bath. What kind of essential oil is worth trying? 只需要加入8-10滴的精華油進滿水的浴缸裡, 便能創造和享受屬於您個人的芳香浸浴! 精華油, 如薰衣草, 玫瑰, 橘子等, 都值得推薦! I would like to enjoy the pleasure of a bath. What kind of essential oil is worth trying? Only need to add 8-10 drops of essential oil into a bathtub full of water, will be able to create and enjoy your own personal aroma bath! Essential oils, such as lavender, rose, orange, etc., are worth a try!